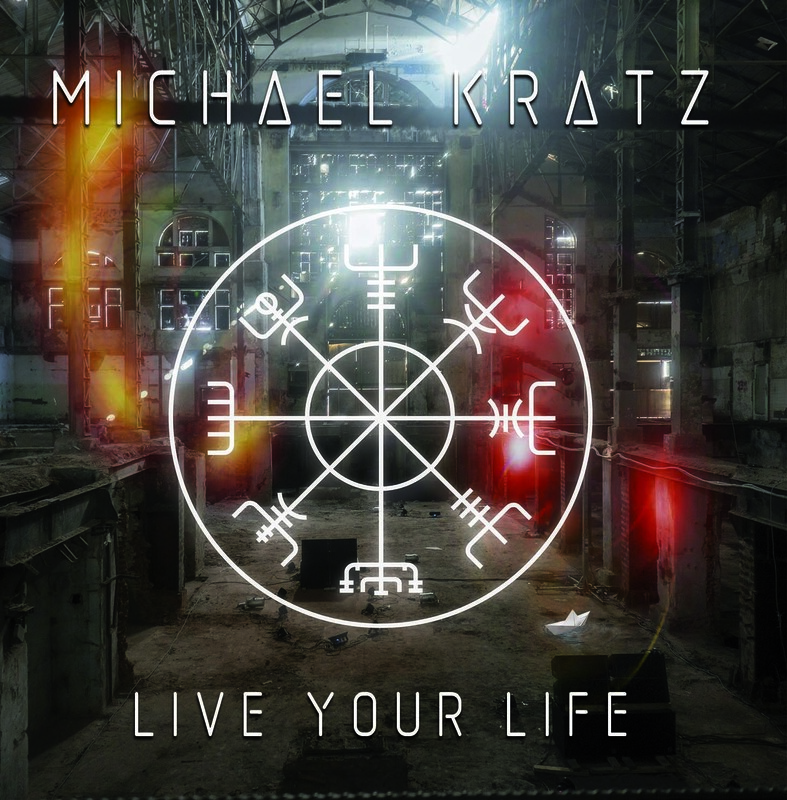 Michael Kratz is a Danish singer/musician that has a a long and rewarding career in the music business, especially in his home country. Michael in his career played several styles of rock (he was, also, drummer of mainstream pop act, Kandis) and nowadays he is ready to unleash his brand new opus with the title "Live Your Life". 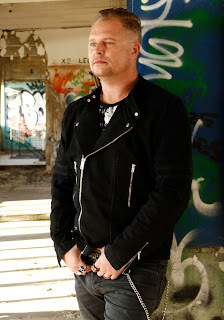 Michael collaborates in this new album with some legendary musicians such as Steve Lukather (Toto), Michael Landau, Dom Brown (Duran Duran), David Garfield, Christian Warburg (Paul Young) & Alessandro Del Vecchio (Revolution Saints, Hardline). "Live Your Life" contains 12 tracks that are all pure melodic rock/westcoast music at its best. Magical melodies, harmonies to die for, clever arrangements and an overall mid 80's westcoast vibe are the ingredients here. I think that the fans of this particular scene will find in "Live Your Life" the perfect purchase for them!! 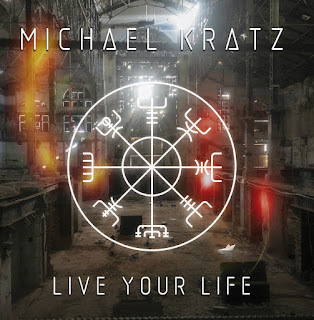 Michael Kratz except the vocals here he is playing the guitar in every track of "Live Your Life" and he, also, plays the drums in "Game Of Love". Highlights here are the up-tempo "Game Of Love", the Toto-esque "Live Your Life", the beautiful "What Did I ...? ", the moodier "Paradise Lost" and "Bye Bye". Of course, that doesn't mean that the rest of the songs are fillers, no way!! Believe me this is an excellent album all the way. It's a kinda of relaxing record that will travel your soul and mind and will speak straight into your heart!